Reselling a house after it was unsuccessful on the market is frustrating. Putting in all that work the first time for no return can be disheartening. When going back on the market for a second time, it is important to start fresh and understand what may have gone wrong the first time. Each failed sale is a unique situation so I encourage you to please contact me for a personal assessment of your home and why it didn’t sell. In general, there are four common reasons a home doesn’t sell. This is often the touchiest reason so I’ll cover it first. What a home is worth may not be the same as what it will sell for. What you, or Trulia and Zillow, think a house is worth may differ from what the home can actually sell for. Even if your house is nicely updated and in good condition, there is more to price than that. Most people and real estate websites don’t look at the interaction of factors. It is like going on WebMD; self-diagnosing what you feel you have and picking out a medication you think will help. When you visit a doctor, they will see symptoms you’ve missed or that the combination of those symptoms means something else completely. This is because doctors are professionals with training, experience, and the ability to interpret personal factors unique to you that WebMD can’t. The common thought process is tallying up features. An updated kitchen is worth this much, nice landscaping worth this, the number of bathrooms and bedrooms are worth this, and so on. This is how most people, along with Trulia or Zillow, decide price but the interference of other elements is often forgotten. Realtors, like doctors, are trained professionals in the field and can take your home’s unique pros and cons into consideration. They’ll balance the reselling factors to help you determine an accurate and realistic price your home can sell for. It can be hard, but many times a price reduction is needed to sell your home. You may be surprised how much a little drop goes a long way when it comes to adjusting your home’s price. The season you are selling your home matters. If you have tried to sell your home already chances are you’ve heard of winter and spring market. The winter market is like going to a store on an average Wednesday and spring market is like going shopping the Friday before Christmas! The number of buyers in the spring market is far greater which means more competition and interest in your home. 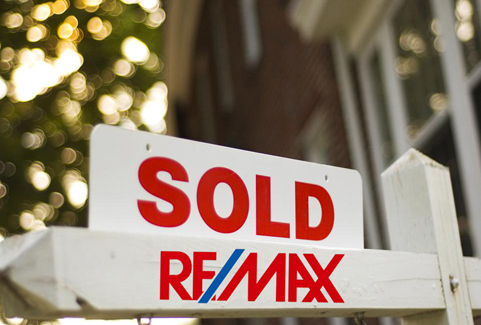 The maximum your house sells for varies depending on which market you are selling in. Even within a specific market, the timing matters. If your home is listed late during spring market, you may have missed the peak activity of buyers for that time. Most buyers want a move in ready house. Big fixes such as roof repairs or foundational damage will be a big drawback. 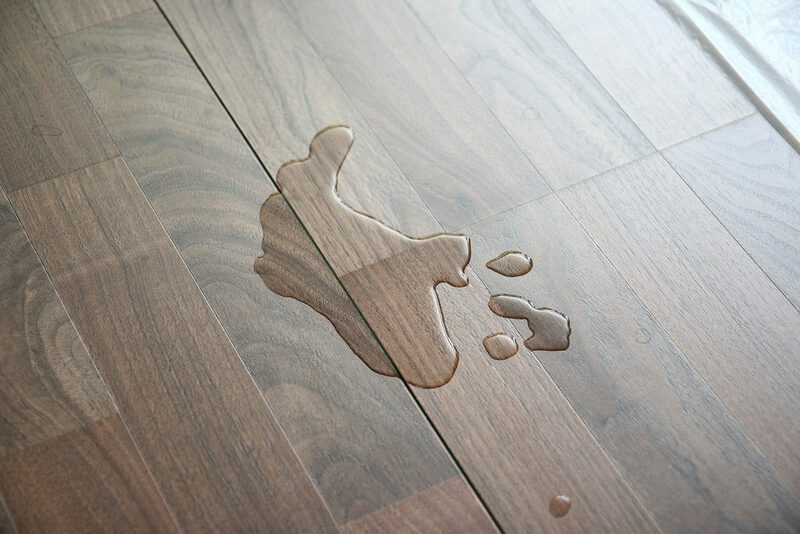 Water damage is one of the conditions that scare potential buyers the most. If you have water, damage fixing it before selling is pivotal to both a successful sale and getting the best price for your home. Cosmetic issues like lime green cabinets or other strong colors can interfere with your home’s sale. You want buyers to imagine themselves living in your house and it is easier to do so with a more natural color pallet. Very unique colors for carpet, paint, or wood fixtures can hold people back from seeing the home’s potential. For example, when I bought my house, I disliked the dark green carpet in the lower level. Knowing I would need to replace the entire lower level carpet was a large deterrent. When selling my house, I’d replace the carpet or set an allowance for the buyer to do so. Your home must compare favorably to similar homes on the market. If your home is one of the few with dark green carpet or other drawbacks, buyers will easily pass over it for other similar houses with less work needed. This is yet another factor Trulia and Zillow estimates don’t have an algorithm for. It’s not just your house’s appeal and worth that matters. The inventory of houses like your home simultaneously on the market affects your sale and the price you can successfully sell for. Selling, or reselling, a home is hard for multiple reasons including accommodating your schedule for showings. This can be especially challenging if you have children, having pets, work from home, or simply are a homebody. Making sure your home is available for as many showings as possible is important. Peak times for showings are weekends and evenings which are conveniently also the peak times for you to be home. If you struggled to find time to allow showings, this could have contributed to your home’s failed sale. The more availability you have the more you can reach your home’s buyer demographic. Take the sale of your house as an opportunity to schedule more outings. You could visit a relative or neighbor, treat yourself to dinner and a movie, or explore around neighborhoods for your next home. Anything that gets you out of the house and increases your showing availability.